We’ve all heard the old adage: “you are what you eat.” The same goes for the millions of cage layers in Dutchland’s service area. Stress combined with insufficient dietary calcium can lead to several issues, including Cage Layer Fatigue (CLF). CLF is a syndrome found in egg laying chickens, often occurring at the peak of egg production. CLF occurs when egg laying chickens do not consume enough calcium. The hen then uses stored calcium to make egg shells and does not have enough calcium left over to support optimal bone metabolism. As a result, demineralization of bone can start to occur. Stress combined with insufficient dietary calcium can lead to several issues, including Cage Layer Fatigue (CLF). Laying hens use skeletal reserves to store excess calcium. These reserves are located in the medullary bone, which is found in the marrow spaces of the bird’s long bones. The medullary bone is a highly mineralized bone that provides a very mobile source of calcium. The calcium from the medullary bone stores is used to help form eggs and aid in bone metabolism. If the hen isn’t consuming enough calcium, her body will take the calcium it has stored and use it for egg formation. There will not be any left over calcium for the skeleton to maintain itself properly. In the case of CLF, the layer’s bones will initially weaken and can ultimately lead to the bird’s inability to stand or walk. Additionally, when the bones become thin, a higher incidence of bone breakage may occur. If the ration is not supplying an adequate amount of calcium, there won’t be enough to support both egg formation and bone metabolism. In severe instances, cage layer fatigue can lead to fractures in the thoracic vertebrae impairing function of the lower spinal cord and causing leg paralysis. When a hen loses use of its legs, she loses the ability to reach food or water and will eventually die of starvation if the condition isn’t treated. In addition to proper nutrition, cage layer fatigue is easy to prevent through proper management practices. Controlling stress and keeping it to a minimum is an important way to prevent CLF. Hens should be kept in comfortable, clean conditions. If a layer house is too warm, the hens will begin to pant. When they pant, they do not properly utilize calcium and therefore make the condition worse. Additionally, the hens should be routinely checked for parasites—including worms, lice, and mites. Parasites can cause unnecessary stress and discomfort, which can further aggravate CLF. Preparing pullets for the demands of high egg production is another important consideration in preventing CLF. Pullets should reach their ultimate frame size before they are brought into production. Failure to feed a higher calcium diet during the pre-lay period is a major predisposing factor to CLF in highly productive layers. Flock supervision is crucial because sexual maturation must be observed in order to know when to increase calcium rations. If pullets aren’t given higher calcium rations soon enough, they may be at a higher risk for layer fatigue. Week 1: Increase the total dietary large particle limestone level by 35 lb/ton and dicalcium phosphate by 15 lb/ton. Week 2: Increase the total dietary large particle limestone level by 17 lb/ton and dicalcium phosphate by 7 lb/ton. Week 3: Increase the total dietary large particle limestone level by 8 lb/ton and dicalcium phosphate by 3 lb/ton. After the 3 week treatment plan, reduce the calcium and phosphorus level to normal. The financial impact of CLF could be devastating to a family farm raising layer hens. 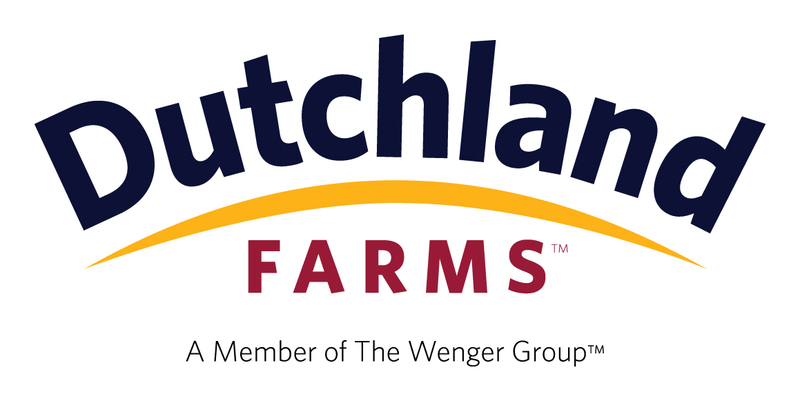 For more information on Dutchland Farms’ Products and Services, contact us.